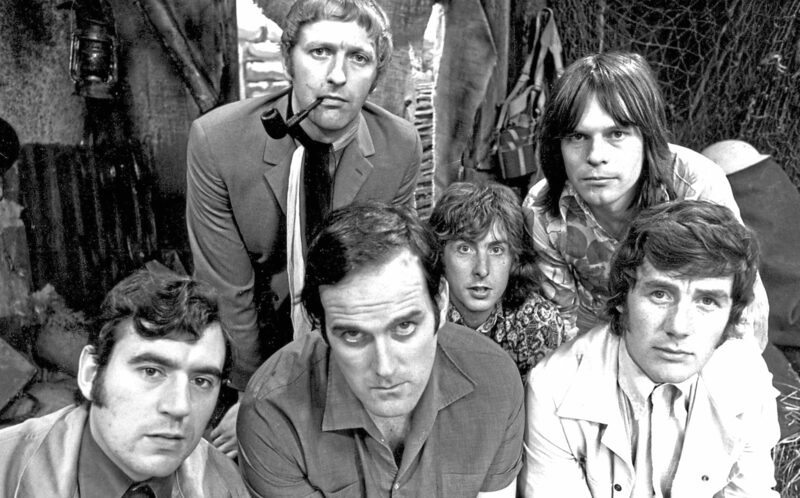 MONTY PYTHON is the most famous name in British comedy. 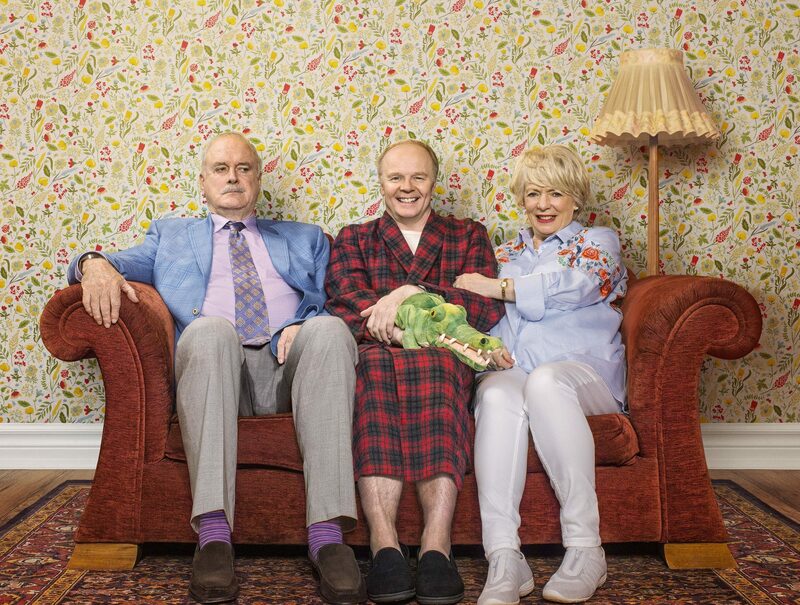 JOHN CLEESE has said he feels no pressure for new sitcom Hold The Sunset to live up to the success of Fawlty Towers, because he did not write this one himself. 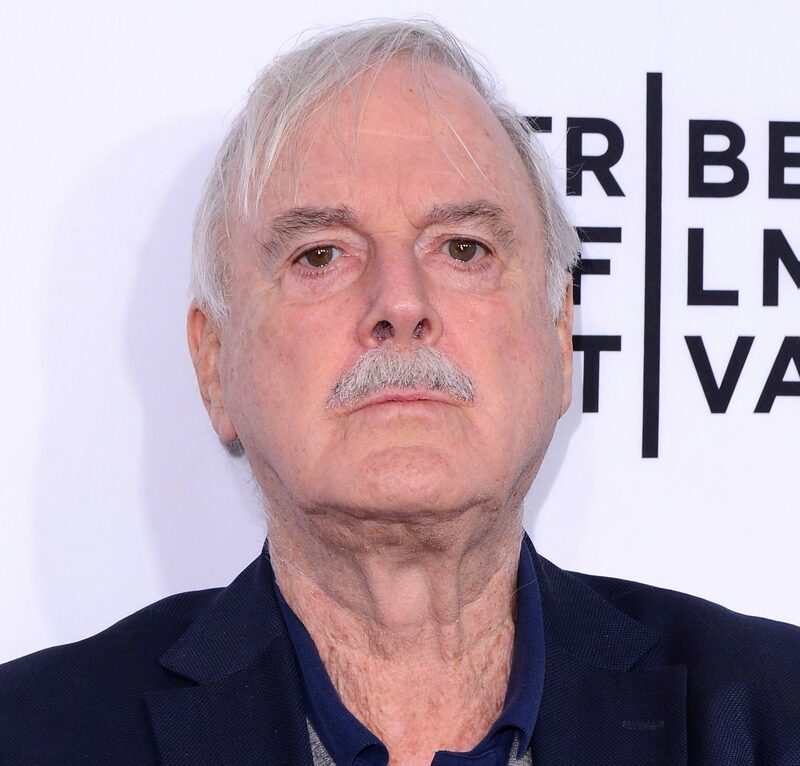 JOHN CLEESE is to star in his first BBC sitcom since Fawlty Towers ended nearly four decades ago. 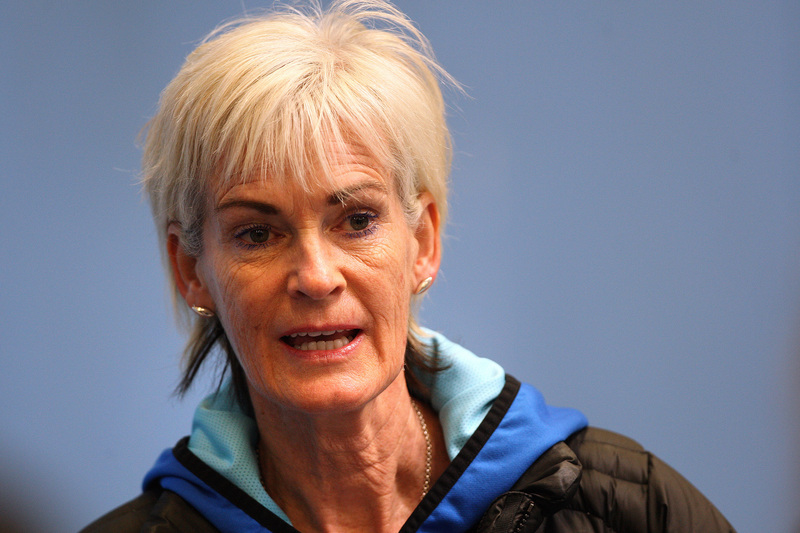 Donald MacLeod: Offended at being called Jock? Are you having a joke? 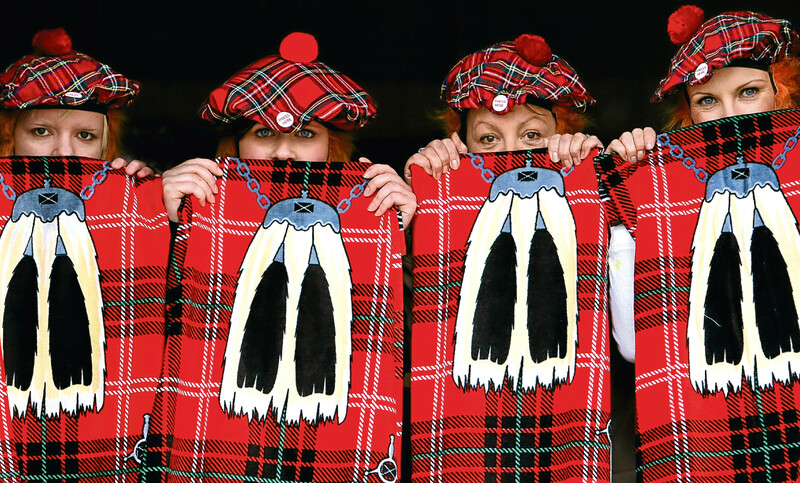 “Oh wull ye stop yer tickling . . .” Oh – should I say the next word?